Looking for some great inspiration for writing programs as you plan your November calendar? Check out YALSA’s programming HQ for some engaging ideas to help celebrate NaNoWriMo. For more information on National Novel Writing month visit the site here. This initiative is in its 19th year as the ‘largest writing event in the world’. Individuals, classrooms, teams, and more ‘come together’ across the globe virtually and through writing to start a 50,000 word novel. Skills including setting and achieving milestones, confidence building, and story writing are just some of the many outcomes of being a part of this super exciting project! Even if teens at your library aren’t into writing a novel, chances are one of these writing programs will interest them! Description: An event focusing on creativity, writing, and zine making was centered around the teen graphic memoir Little Fish: A Memoir from a Different Kind of Year by Ramsey Beyer. This program was generously funded through a Teen Read Week grant supported by YALSA and the Dollar General Literacy Foundation. Description: Have students write a poem from the perspective of a fiction character in a book. This ties fiction, poetry, and writing together. Optional: Do a contest where teens guess what character from what book the poem is written and give away a prize for who gets the most poems right. Description: www:]thewebcomicproject. is a three-day event encompassing the concept, development, and creation of a webcomic. Each meeting will last 1-2 hours. 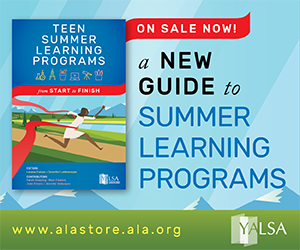 The YALSA Programming HQ would like to showcase even more teen writing programs! 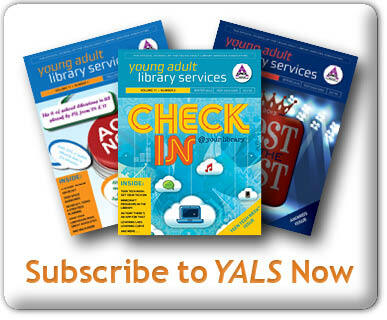 If you have one to submit, visit the site here: http://hq.yalsa.net, create an account to login and select the ‘post a program’ button. Sharing your program with others is a great way to grow the successes you’ve already experienced with others and help everyone get ready to celebrate a month of writing, no matter how teens choose to do it! Get ready to vote! The YALSA election runs from March 15 through April 22, and to help you be an informed voter, we’re sharing interviews with each of the 2016 YALSA Governance and 2018 Selection Committee candidates. Today we’ll hear from a candidate for the 2018 Edwards Award. Members on this committee serve an eighteenth month term. The committee consists of six virtual members of which three are elected. The Edwards Award committee’s primary job is to select a living author or co-author whose book or books, over a period of time, have been accepted by young people as an authentic voice that continues to illuminate their experiences and emotions, giving insight into their lives. A full description of the committee’s duties and responsibilities can be found here. 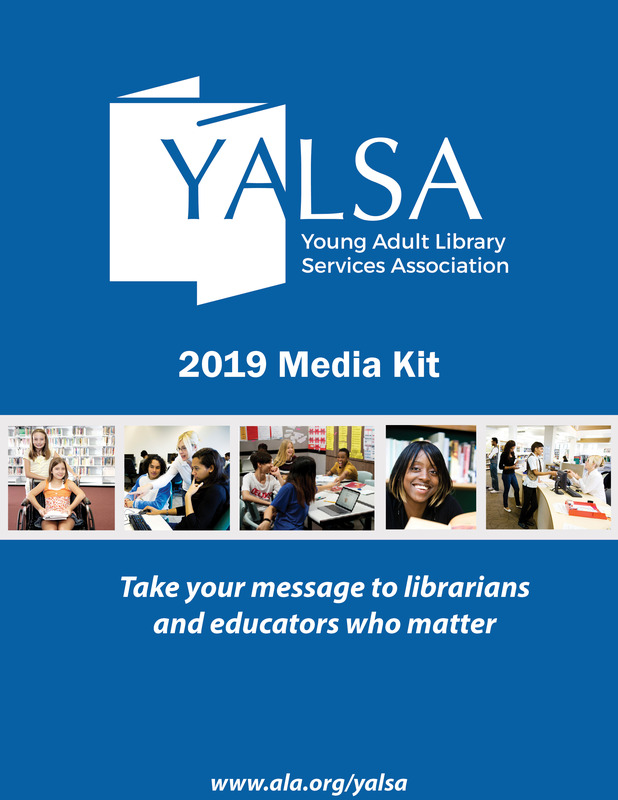 Full biographical information on all of the candidates can be found on the sample ballot and YALSA Election FAQs here. Today we’ll hear from a candidate for Board Director-at-large. YALSA Board members serve three-year terms, during which they jointly determine YALSA’s policies, programs, and strategic direction, in accordance with YALSA’s bylaws. They attend both virtual and in-person meetings and serve as liaisons to YALSA’s committee chairs and members. A full description of Board duties and responsibilities can be found here. Today we’ll hear from a candidate for the 2018 Printz Award. Members on this committee serve a twelve month term. The committee consists of nine members including a chair. Four members and the chair are appointed and the remaining four members will be elected by the membership of YALSA. The Printz Award committee’s primary job is to select from the previous year’s publications the best young adult book. A full description of the committee’s duties and responsibilities can be found here. Today we’ll hear from a candidate for the 2018 Nonfiction Award. Members on this committee serve a twelve month term. The committee consists of nine members including a chair. 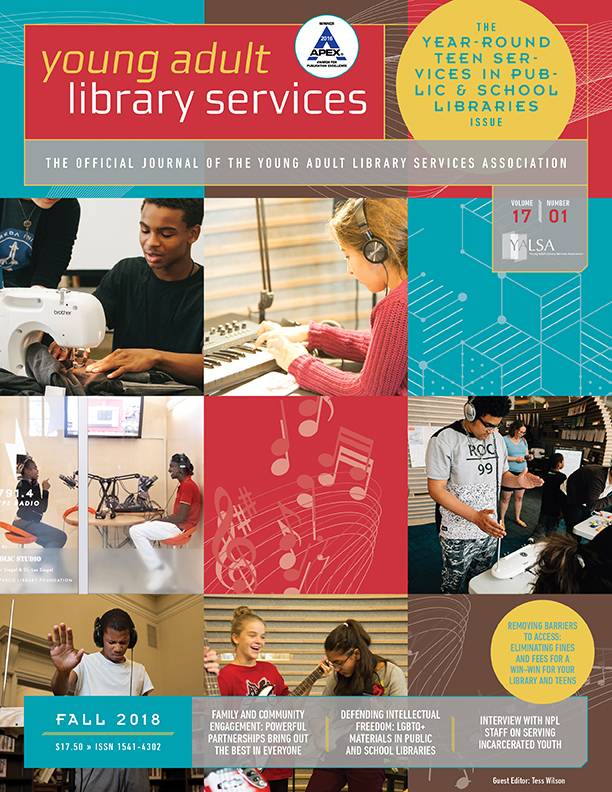 Four members and the chair are appointed and the remaining four members will be elected by the membership of YALSA. The Nonfiction Award committee’s primary job is to select the best nonfiction title published for young adults between Nov. 1 and Oct. 31 of the current year. A full description of the committee’s duties and responsibilities can be found here. Today we’ll hear from a candidate for a one year term for the Board Director-at-large position. YALSA Board members jointly determine YALSA’s policies, programs, and strategic direction, in accordance with YALSA’s bylaws. 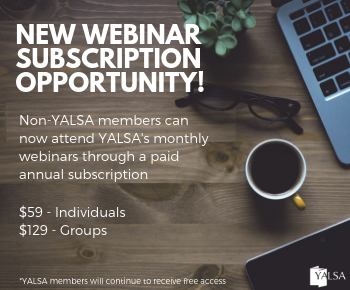 They attend both virtual and in-person meetings and serve as liaisons to YALSA’s committee chairs and members. A full description of Board duties and responsibilities can be found here. The Nonfiction Award committee’s primary job is to select the best nonfiction title published for young adults between Nov. 1 and Oct. 31 of the current year. A full description of the committee’s duties and responsibilities can be found here.